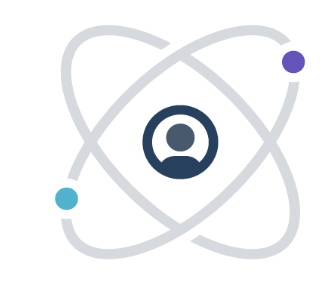 Make quick iterations on your app- no more waiting for technical resource availability. (WYSIWYG) app editor and make changes live within seconds. 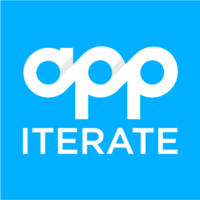 Why do developers choose Appiterate? Why do you like Appiterate? What are the cons of using Appiterate? How much does Appiterate cost? What are some alternatives to Arise, Taplytics, and Appiterate?